Come learn with us! 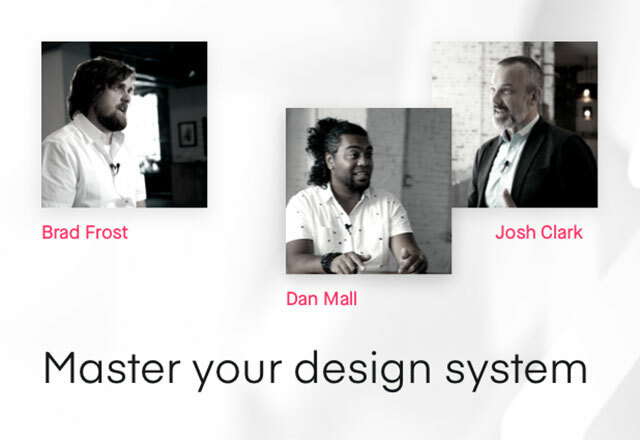 This group session covers everything you need to start using InVision Studio. From starting a project to prototyping and advanced animations, you’ll get to see it all. Check out the full agenda. 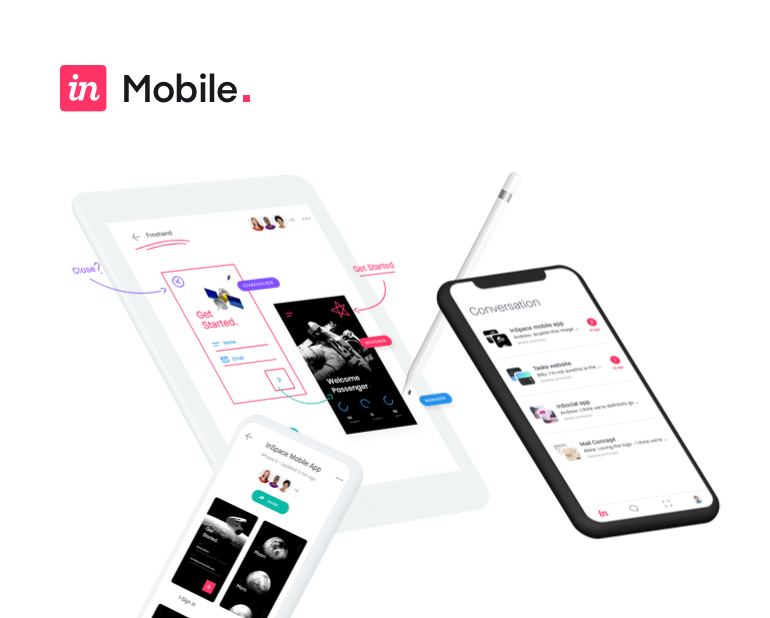 New to InVision? Check out our Getting started with InVision Enterprise session. Jenni's our Product Training Specialist. She is a teacher, instructional designer, and lifelong learner. When she's not helping you skillfully use InVision's innovative products to improve your design workflow, she's playing fetch with her tiny cats, Tulip and Guin.